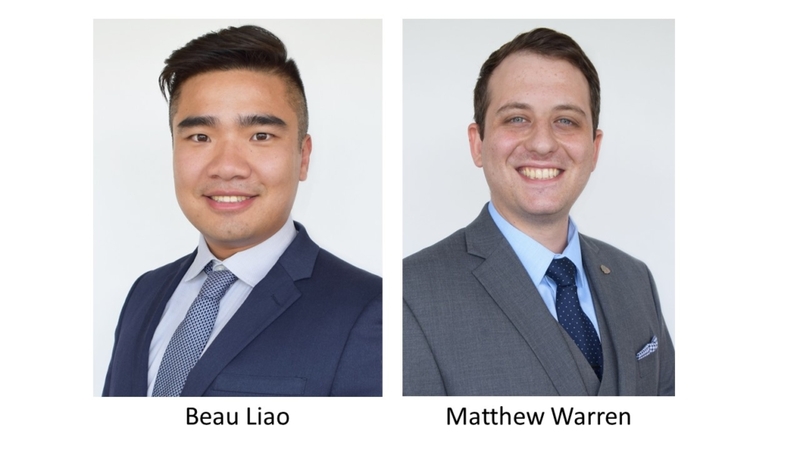 THF welcomes Beau Liao and Matthew Warren to the firm. Matthew, a Tallahassee native, received his bachelor’s degree in accounting from Flagler College. Matthew attended Chiles High School and is in his first year of public accounting. Beau, originally from China, received his bachelor’s degree in accounting from Florida State University, followed by his master’s degree in accounting from Florida State University. Beau is also in his first year of public accounting. Matthew and Beau are both members of the Florida Institute of Certified Public Accountants (FICPA) and will be working in the assurance services department. THF welcomes Beau Liao and Matthew Warren to the THF team!